Aderlating are a band from the Netherlands that plays a very experimental form of dark ambient drone with black metal influences and this is a review of their 2011 album "Of Gold And Seraphim Bone" which was released by ConSouling Sounds. 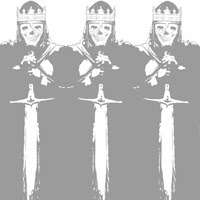 Drums are ranges slow mid paced to fast playing which gives the music a ritualistic feeling, while the synths and sound effects bring in elements of dark ambient, drone and experimental elements to the recording, as for the guitars which are only used briefly they are very raw and primitive sounding black metal riffs. Vocals range from grim sounding black metal screams to deep demonic growls as well as some weird style vocals and spoken word ritualistic parts, while the lyrics cover darkness and occult themes, as for the production it has a very dark, raw and primitive sound to it with some of the songs being long and epic in length. 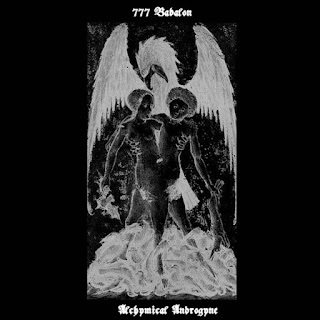 In my opinion Aderlating are a very great sounding black metal influenced ritualistic dark ambient/drone band and if you are a fan of this musical genre, you should check out this recording. RECOMMENDED TRACKS INCLUDE "Of Gold And Seraphim Bone" and "Engel Der Wrake". RECOMMENDED BUY. 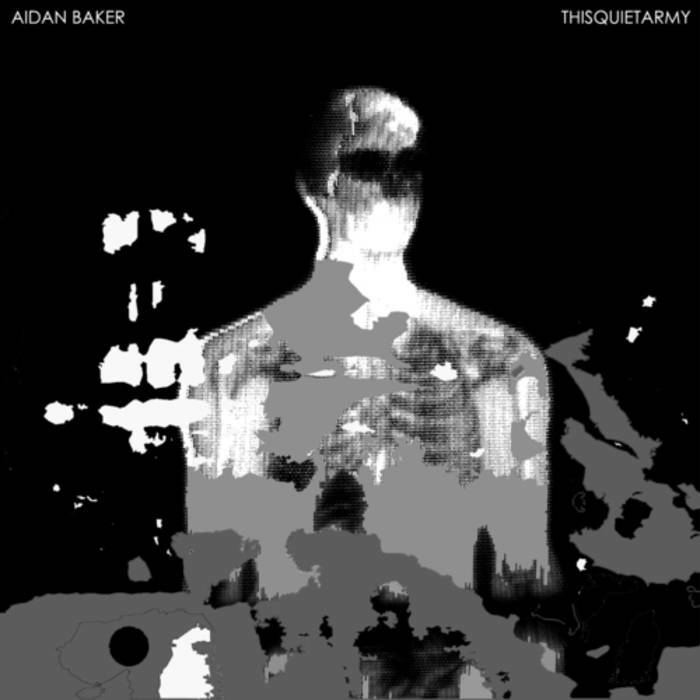 This is a review of a split album between Aidan Baker and This Quiet Army both artists from Canada playing a musical style I would describe as being dark ambient/drone with the album being called "Orange" and released in 2011 by Orange Milk Records. Synths and sound effects bring in the dark ambient drone as well as a good amount of experimental music influences being thrown into the recording along with some amplified guitar effects. Vocals and song writing are all absent from t his recording with the music being all instrumental, while the song themes cover darkness, as for the production it has a very dark, raw and primitive sound with some of the songs being long and epic in length. In my opinion this is a very great sounding recording from Aidan Baker and This Quiet Army and if you are a fan of dark ambient/drone, you should check out this album. RECOMMENDED TRACKS INCLUDE "Agent" "Blood" and "Milk". RECOMMENDED BUY. Viscera are a band from Italy that started out as a grindcore band but evolved more into an experimental drone/doom metal band with this recording and this is a review of their 2011 album "2 As Zeitgeist Becomes Profusion Of The I" which was released by ConSouling Sounds in the year of 2011. Drums range from slow, mid paced to fast drumming with some blast beats being utilized at times, while the sound effects bring elements of drone, ambient and experimental to the recording, as for the bass playing it has a very dark tone with riffs that follow the riffing that are coming out of the guitars and at times they have a very powerful sound to them. Rhythm guitars range from slow, mid paced, to fast riffs that combine doom, drone, experimental and post rock together to create a sound of their own with a good amount of melody being thrown into the riffing as well as some soft and clean playing, while the lead guitars when they are utilized are very melodic sounding post rock guitar solos and leads. Vocals are mostly clean singing vocals with some high pitched screams which brings a black metal feeling to the recording as well as a brief use of spoken word samples, while the lyrics cover dark and everyday themes, as for the production it has a very strong, powerful, heavy and professional sound with t he songs being long and epic in length where you can hear all of the musical instruments that are present on this recording. In my opinion Viscera are a very great sounding hybrid of experimental, drone, doom and post rock and if you are a fan of this musical genre, you should check out this band. RECOMMENDED TRACKS INCLUDE "Ballad Of Barry L" and "Um ad-Dunia". RECOMMENDED BUY. Royal Talons are a band from Denver, Colorado that plays a mixture of stoner, doom, drone and sludge metal and this is a review of their self titled 2012 ep which was released by ConSouling Sounds. Drums are all slow playing with no fast drumming or blast beats being present on this recording, while the bass playing has a very strong and powerful sound with heavy riffing that dominates throughout the recording. Rhythm guitars are all slow riffs that combine sludge, drone, stoner and doom metal together to create a sound of their own as well as a brief use of clean playing, while the lead guitars are very melodic sounding stoner/doom metal guitar solos and leads. Vocals range from clean singing stoner doom metal vocals to high pitched screams which gives the music a black metal feeling along with a brief use of samples, while the lyrics cover dark themes, as for the production it has a very strong, powerful, heavy, dark and professional sound where you can hear all of the musical instruments that are present on this recording with the songs being long and epic in length. In my opinion Royal Talons are a very great sounding hybrid of stoner, sludge, drone and doom metal with elements of black metal and if you are a fan of this musical genre, you should check out this band. RECOMMENDED TRACKS INCLUDE "Shark Skull" and "D-Day Spell". RECOMMENDED BUY. 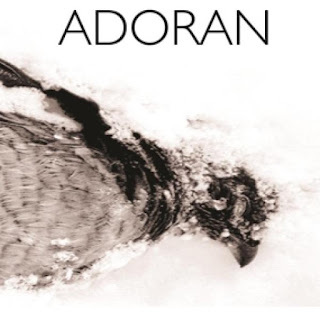 Adoran are a band from Toronto, Ontario, Canada that plays a mixture of dark ambient, drone and doom metal and this is a review of their self titled 2013 album which was released by Consouling Sounds. Drums are all slow playing with no fast drumming or blast beats being present on this recording, while the bass playing has a very strong and powerful sound with heavy riffing that dominates throughout the recording with a great amount of heavy distortion which adds the ambient and drone elements to the recording. Rhythm guitars are all slow riffs that combine heavy doom metal with drone as well as mixing in a lot of distorted parts which enhances the drone elements and there are no guitar solos or leads present on this recording. Vocals and songwriting are all absent on this recording with the music being all instrumental, while the song themes cover darkness, as for the production it has a very strong, powerful, heavy and dark sound where you can hear all of the musical instruments that are present on this recording with the songs being long and epic in length. In my opinion Adoran are a very great sounding hybrid of ambient, drone and doom metal and if you are a fan of this musical genre, you should check out this band. RECOMMENDED TRACK "The Aviator". RECOMMENDED BUY. Wholy Failure are a 1 man band from Maine that plays a mixture of harsh noise, gothic, post punk, shoegaze and post rock and this is a review of their 2012 album "Avalon And Everything After" which was released by Broken Limb Recordings. Drums range from slow to mid paced playing with no fast playing or blast beats being present on this recording, while the synths and sound effects bring elements of harsh noise, shoegaze and gothic to the recording, as for the bass playing it has a very strong and powerful sound with heavy riffing that dominates throughout the recording. Vocals are all clean singing vocals, while the lyrics cover dark and depressive themes, as for the production it has a very strong, powerful, heavy and dark sound where you can hear all of the musical instruments that are present on this recording with some of the songs being long and epic in length. In my opinion Wholy Failure are a very great sounding hybrid of harsh noise, gothic, punk, shoegaze and post rock and if you are a fan of this musical genre, you should check out this band. RECOMMENDED TRACKS INCLUDE "Cold Slow Rain" and "Avalon And Everything After". RECOMMENDED BUY. We started this project in september 2012 as just an idea to do some ambient. Both of us have black metal bands and other activities, but we considered making something darker and more "free" than black metal, because in ambient everything is possible. We made our first track called "Last Equinox" and it was a good beginning, so we continued with making other songs and having some rehearsals. 3. 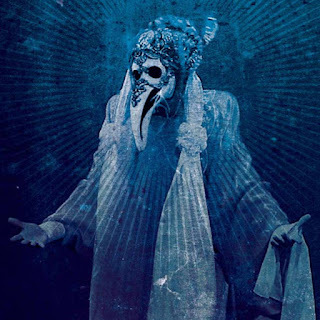 I know that the band name and songs cover alot of Crowley and Thelema themes, can you tell us a little bit about your interests in these areas and also do you have an interest in any other forms of Occultism? The first book what I have read was Satanic Bible from LaVey, I think LaVey has great ideas in some ways, but still it's very focused on Christianity and without it a half of the Satanic Bible would have no meaning. 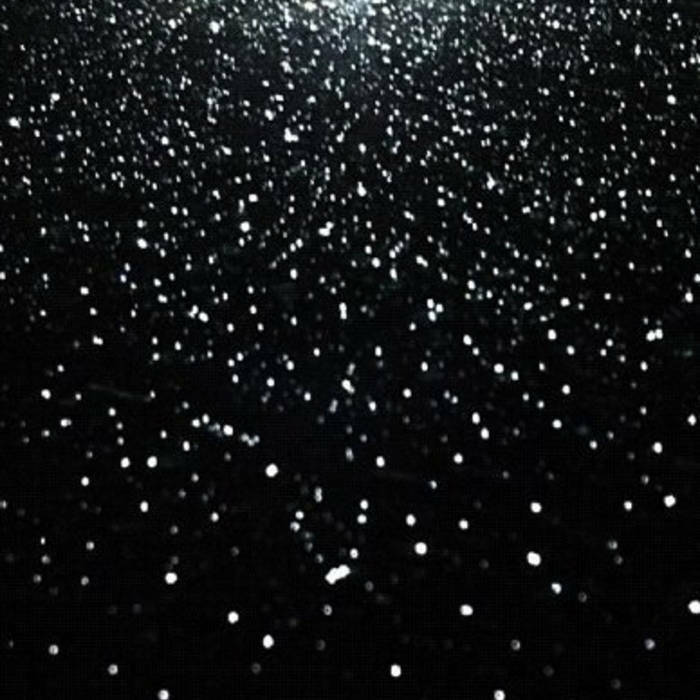 I like and I try to live with idea "Do What Thou Wilt"
and also in our music you can hear this Law. My parts are done through this idea. 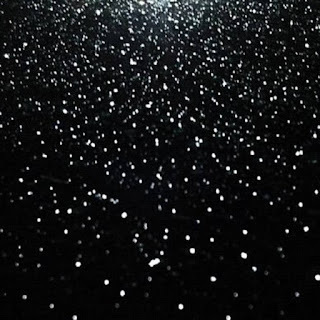 Everything is made as I will it. With this worldview I am happier and life is for me more easier. We had only one show till now in the capital of Slovakia. It was our first experience to peform in different way. The performance is audiovisual, so we also have to focus on the visual part (making a ritual during the performance) and not only on the music. And it is not a problem, because one of us makes the visual part and screams and the other one makes sounds, noises, samples. 5. Do you have any touring plans for the future? Yes, to make some weird shows and to scare people throughout Slovakia and other countries. 6. Recently Depressive Illusions put out your new album, what are your thoughts on the final product? Actually we consider "Alchymical only a EP, although it's 47 minutes long. We are satisfied with the work of Depressive Illusions. 7. On a worldwide level how has the feedback been to your music by fans of dark ambient and occult music? In Slovakia, we haven't got to the big scene, but there are more shows coming. After our first live performance we had only positive feedbacks and people enjoyed it. Some had to leave the room, because they were scared or perhaps disgusted with the visual prformance. Also I was suprised with the fact that people made many video records from our show so I'm satisfied. 8. What is going on with the black metal projects these days? I play the guitar in band called Surt and now we are finishing our first full length. The other member plays in Nevaloth, who are recording a new album by now, and also in Abbey ov Thelema, which will release a new album by the end of April. We don't want to stay at dark ambient at all, we will try to put there some drone stuff and to make an experiment with ambient black metal. The main influence was from Burzum, Wongraven and Neptune Towers, but nowadays its Wardruna, Gravetemple and Phragments. Thats for ambient. Im a huge fan of oldschool black metal, so mainly I listen to Darkthrone, Burzum, Satyricon, Taake, Nargaroth...and also I really like the Czech scene of black metal. The best ones from Czech republic are for me Sekhmet, Bloody Lair, Sezarbil and Trautenauer 666. We will continue with sharing our main idea and spreading our philosophy and please don't be a part of the crowd, be yourself, be an individualist. It will open your eyes from the blind faith. Don't wait and live here and now! This is a review of another ep from Field Of Spears with the music style being a mixture of dark and neo folk with the ep being called "Pale Eulogies" which was released in 2011 by Broken Limb Recordings. Acoustic guitars use finger picking and full chords to bring a very dark neo-folk sound to the recording, while the singing is mostly clean singing neo folk vocals with some more aggressive elements being used at times. 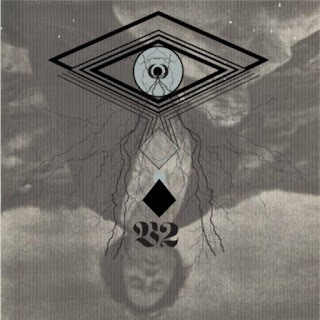 Lyrics cover the impending chill of autumn and the inescapable finality of death, while the production has a very dark, r aw and primitive sound to it with only 3 songs being present on this recording. 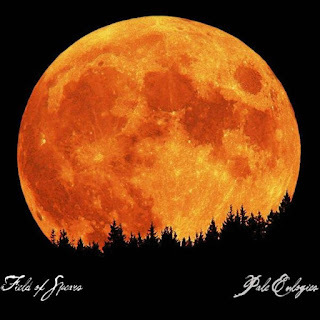 In my opinion this is another great sounding recording from Field Of Spears and if you are a fan of dark and neo folk, you should check out this ep. RECOMMENDED TRACK "Before The Pale". RECOMMENDED BUY. 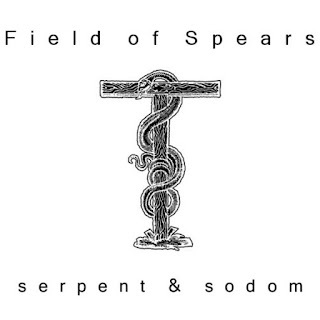 Field Of Spears are a band from Maine that plays Lo-fi/Neo Folk/Neo Classical with some metal influences and this is a review of their 2011 album "Serpent & Sodom" which was released by Broken Limb Recordings. Drums are all slow to mid paced beats that have a very militant feeling to them, while the synths have a very dark and atmospheric sound combing neo folk and neo classical together to create a sound of their own. Acoustic guitars use full chords and finger picking to bring a folk music feeling to the recording, while the vocals are all neo folk clean singing with the lyrics covering summers ending, occultism and the power of sin, as for the production it has a very dark, raw and primitive sound to it. In my opinion Field Of Spears are a very great sounding hybrid of neo-folk and neo-classical and if you are a fan of this musical genre, you should c heck out this band. RECOMMENDED TRACKS INCLUDE "Red Serpent At Sodom" "The Green Serpent" "The Grey Serpent" and "The Black Serpent". RECOMMENDED BUY. 777 Babalon are a band from Slovakia that consists of band members from the black metal scene with a musical style I would describe as being ritualistic/occult dark ambient and this is a review of their 2013 ep "Alchymical Androgyne". Drum programming are all slow beats, while the synths and sound effects bring a very ritualistic occult dark ambient sound to the music mixing in elements of martial, noise and experimental to create a sound of their own. 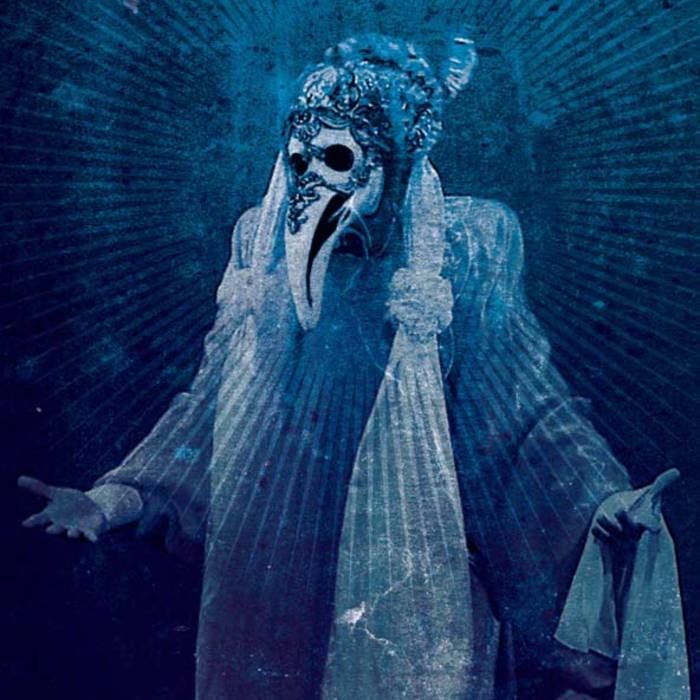 Vocals are mostly high pitched black metal screams mixed in with some distorted deep demonic growls as well as some spoken word ritualistic parts, while the lyrics cover Occultism, Satanism, Magick, Thelema, Alchemy and the writings of Aliester Crowley, as for the production it has a very dark, raw and primitive sound to it with some of the songs being long and epic in length. 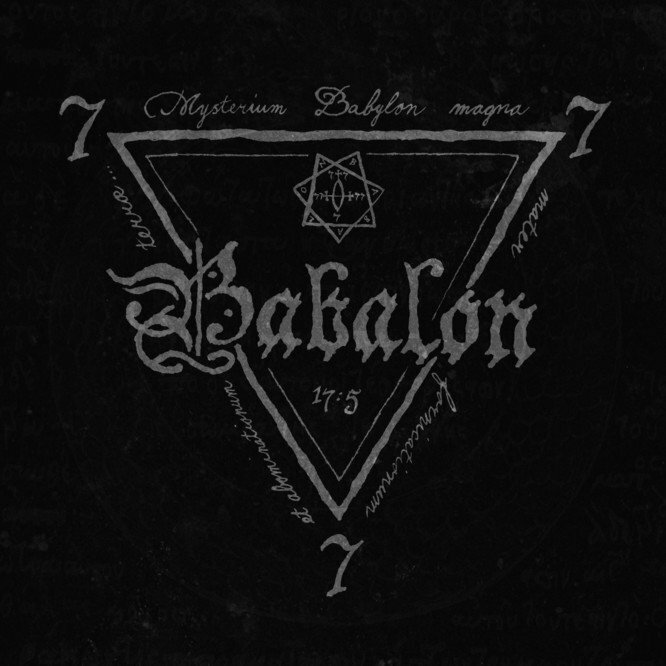 In my opinion 777 Babalon are a very great sounding hybrid of occult, ritualistic, black ambient and noise and if you are a fan of this musical genre, you should check out this band. RECOMMENDED TRACKS INCLUDE "Neosatanic Cosmosophy" and "Salt, Sulphur And Mercury". RECOMMENDED BUY.